William Mejia is a mechanical engineer with 25 years of experience in facility maintenance and energy management. 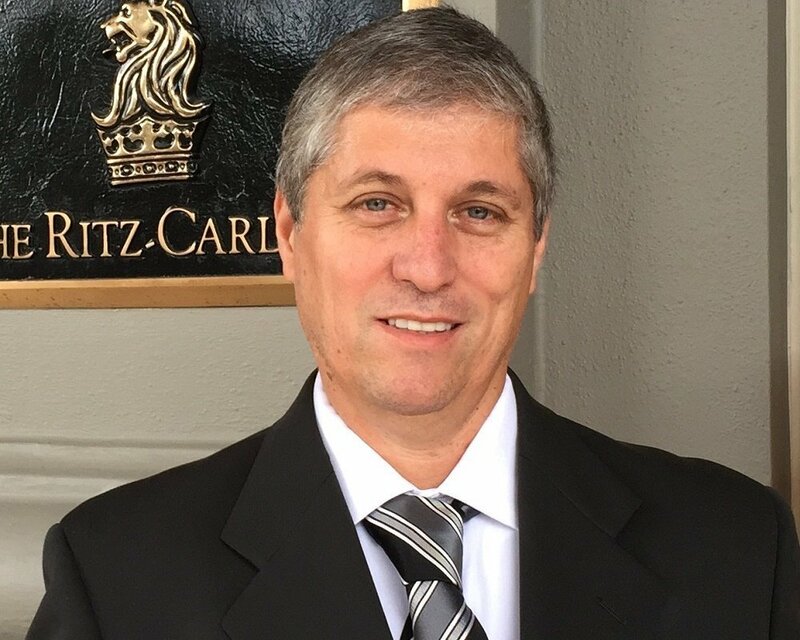 William was Maintenance Director at Corona Hotelware for 15 years before he moved to Naples to begin working at the Ritz-Carlton Golf Resort as an Energy Engineer. He received his Bachelor of Science in Mechanical Engineering and Master’s degree in Energy Systems from Pontifical Bolivarian University in Medellin, Colombia. William Mejia holds a Professional Engineer Certification from the Florida Board Of Professional Engineers (FBPE). Mejia is a Certified Energy Manager (CEM) and Certified Building Commissioning Professional (CBPC) by the Association of Energy Engineers (AEE) and a member of the American Society of Mechanical Engineers (ASME) and the Association of Energy Engineers (AEE).